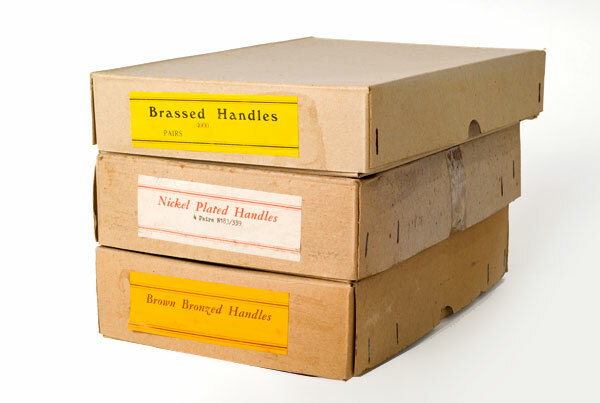 The Coffin Works Archive brings together the diverse parts of the Newman Brothers’ Collection, which until now have remained unconnected. 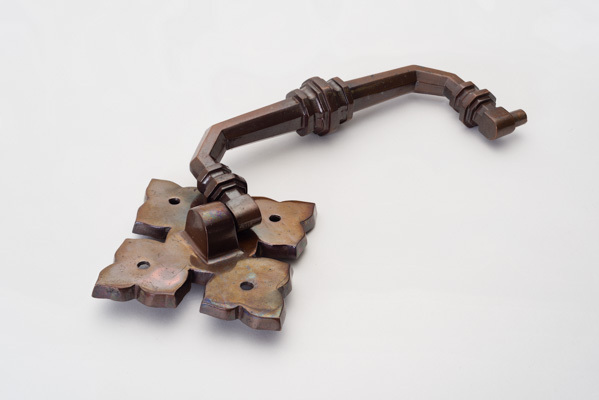 Although by no means comprehensive, this archive features a selection of the key objects in the collection and brings them together on one platform for the first time, to finally allow them to begin ‘communicating’ with each other. 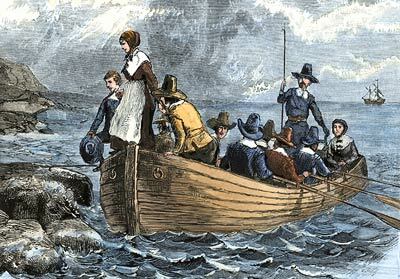 The archive is a work in progress and will continue to grow as more information is recorded and more objects are documented. 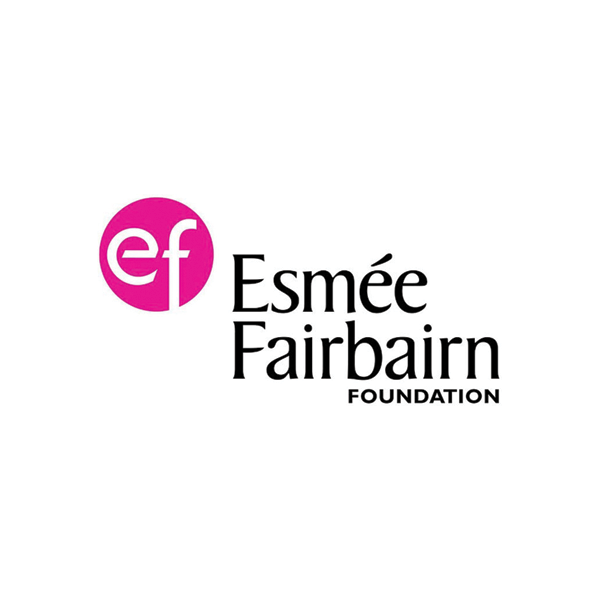 This project wouldn’t have been possible without the Esmée Fairbairn Collections Fund, run by the Museums Association. A grant of £56,700 was awarded in August 2015 and has allowed us to build this resource and ensure it continues to grow. 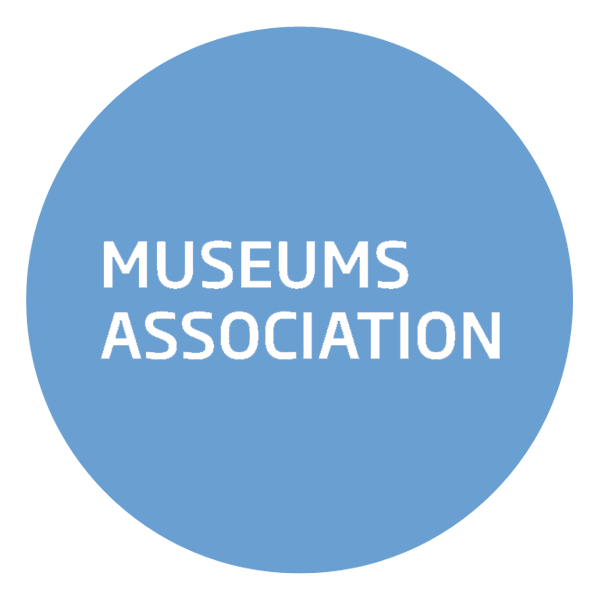 The Collections Fund, run by the Museums Association gives £1m per year to develop collections use and focuses on time-limited collections work outside the scope of an organisation’s core resources. BCT, which runs and owns The Coffin Works, is the city’s leading building preservation trust. 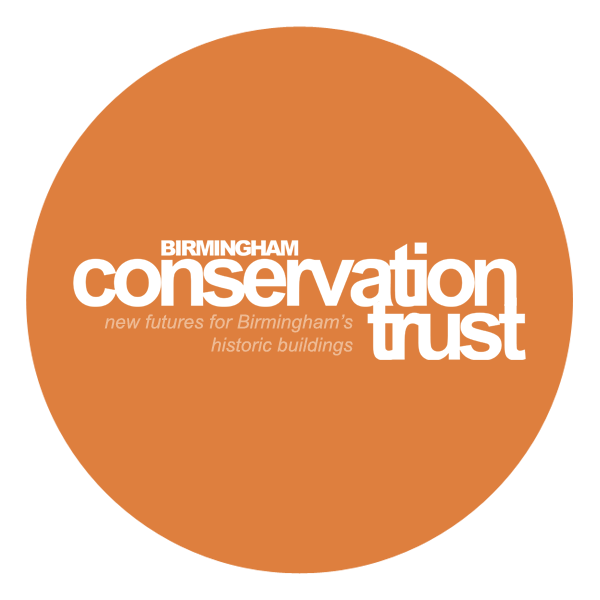 The charity exists to preserve and enhance Birmingham’s architectural heritage and to promote an enjoyment and understanding of the city’s historic buildings. 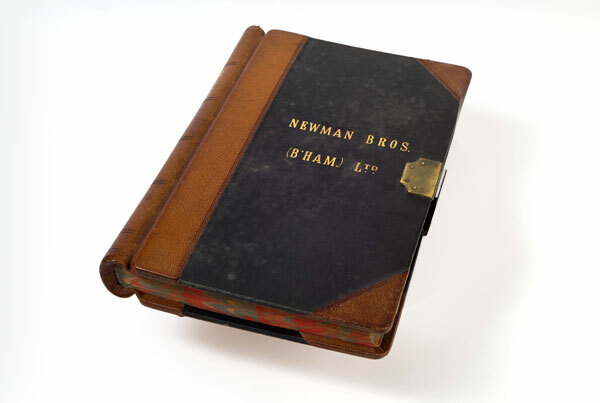 Our current online collection is a great place to learn about Newman Brothers and the coffin furniture industry over the last 100 years. 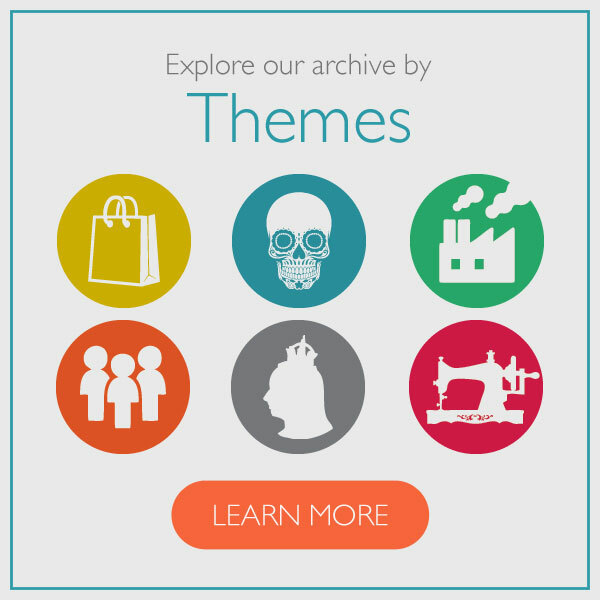 Using our themes (links below) you can navigate your way through our collection with related objects and stories. 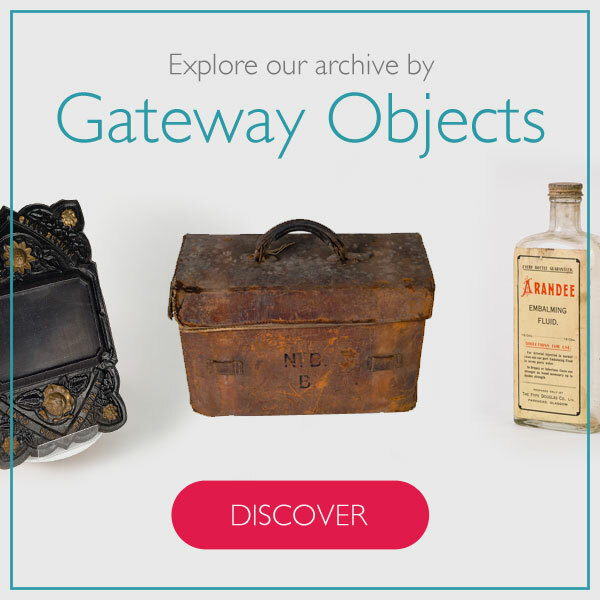 Keep coming back to see our archive grow, as we add more objects, stories and features. 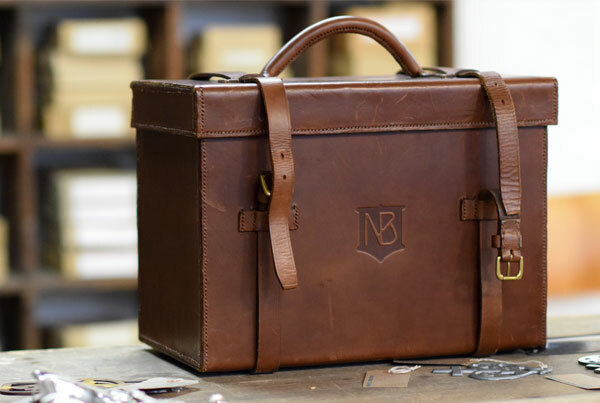 Discover who Newman Brothers sold to both nationally and internationally, along with the key historical figures associated with the company, and its top clients. 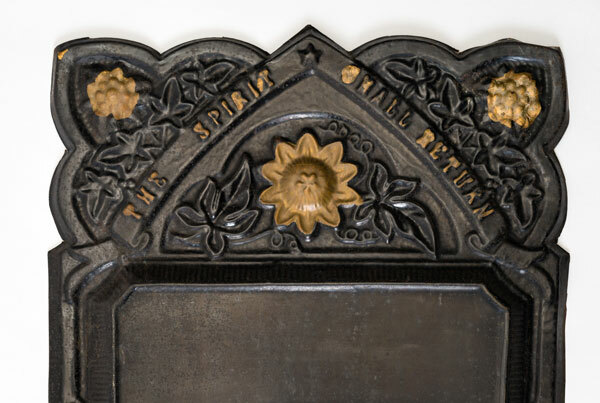 Learn how changing attitudes towards death and mourning had an impact on the coffin furniture fashions of the day. 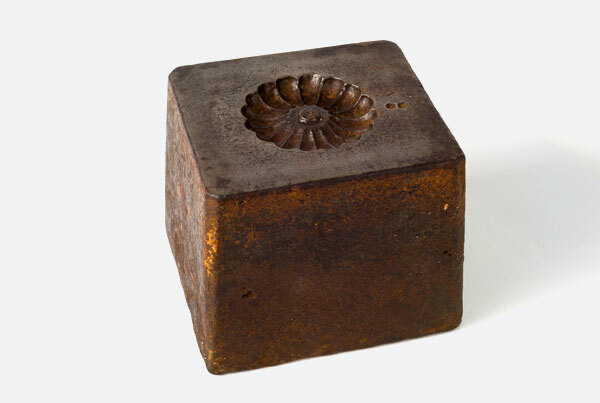 Learn why Birmingham was at the heart of the coffin furniture trade, and how Newman Brothers embraced the highs and survived the lows of the industry. 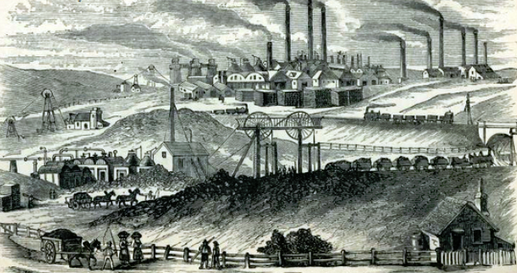 Learn about the roles at the factory and how the high Victorian child mortality rate played a key part in the social obsession with the funeral. Newman Brothers was a Victorian company with a reputation for quality, selling to the country’s most elite funeral furnishers, including the royal undertakers. 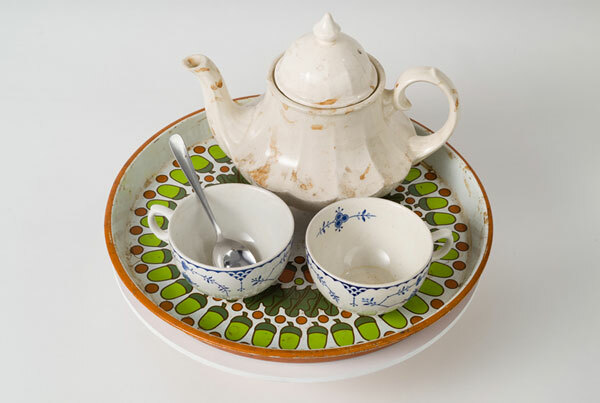 Find out about the key characters who made a difference, and discover how pay, pension rights, and tea breaks had an impact on the workforce. 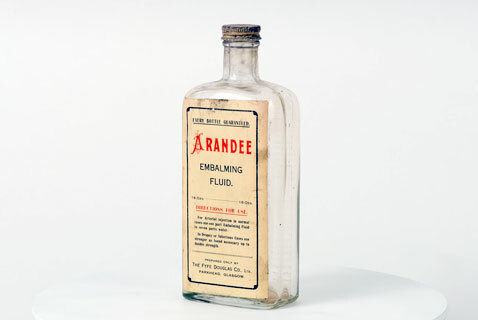 By far the most comprehensive archive of objects and stories related to death and the funeral industry on the web!